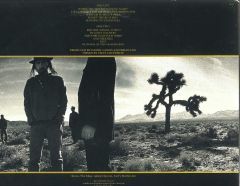 Showing results for tags '#joshuatree'. 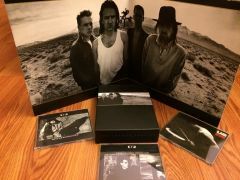 The original album, 3 CD singles and the 20th anniversary deluxe CD set. This is a color scan of the back of the album. 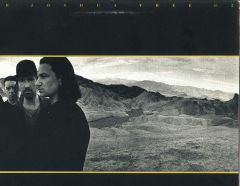 My first U2 record album, bought in March 1987. This is a color scan of my first U2 album. I bought this at Tower Records in San Francisco in March 1987.